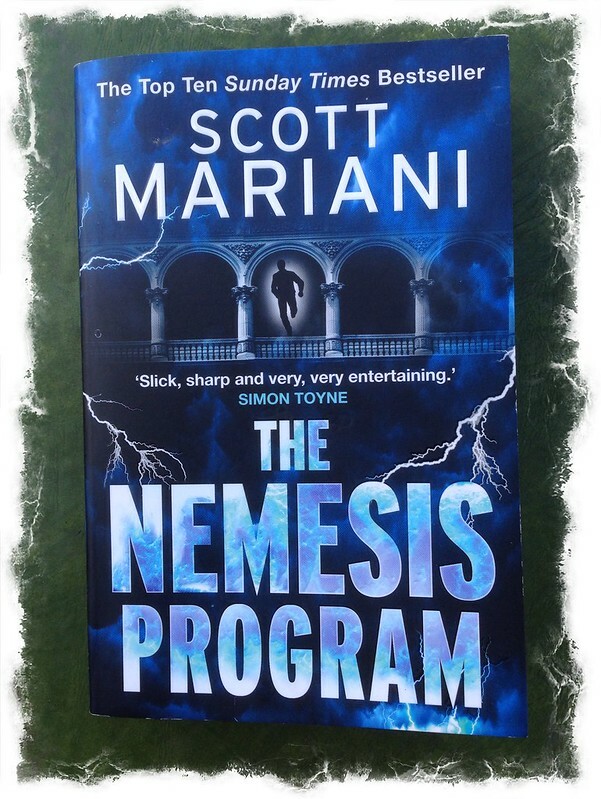 This is the first of the Ben Hope series by Scott Mariani that I’ve read and I thoroughly enjoyed it. It is a fast paced action novel and with lots of twists and turns. This entry was posted in Book Reviews and tagged Scott Mariani on October 3, 2015 by Richard.